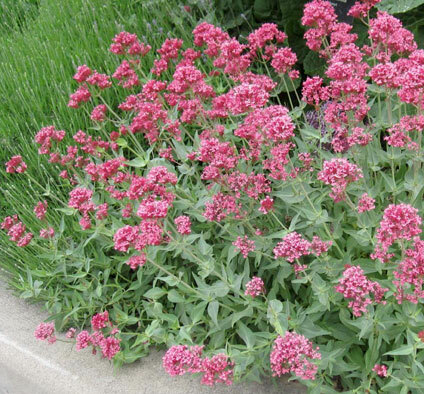 Also known as False Valerian, this is a beautiful plant that is easy to grow and requires only moderate maintenance. It has bushy clumps of blue-green leaves and stems topped with showy clusters of tiny reddish-pink tubular flowers that are very attractive to butterflies. It will bloom all summer if deadheaded regularly. Adaptable to almost any location, it can grow in full sun or full shade. 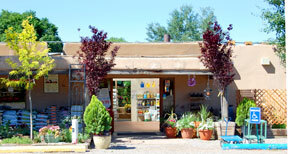 It can tolerate poor soil as long as it is well-drained and it blooms better with regular watering.